Helps on Weight Loss, and increases Lean Body Mass. 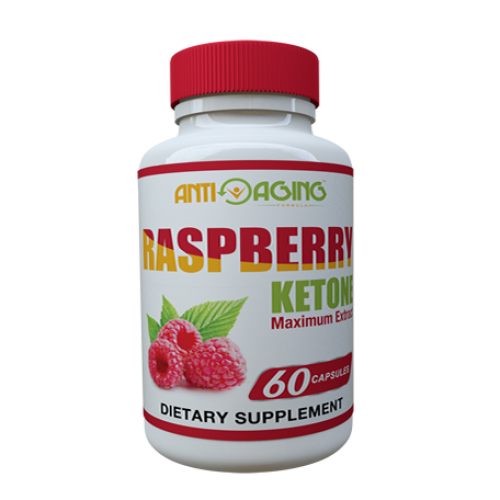 Raspberry Ketones are natural chemicals that give raspberries their enticing aroma. When ketones are taken from raspberries, they can be used to add fragrance and flavor to things such as colas, ice cream, and cosmetics. 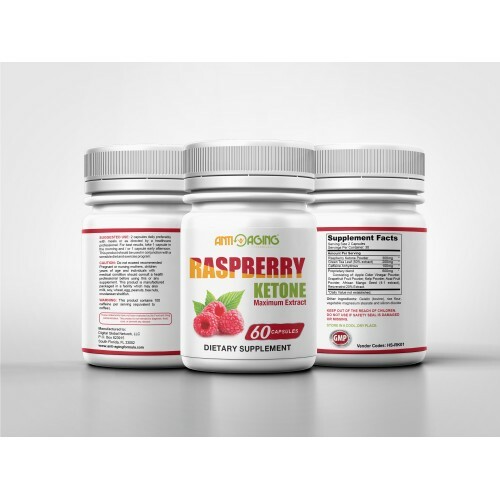 Raspberry ketone became popular for weight loss after it was mentioned on the Dr. Oz television show during the segment called “Raspberry ketone: Miracle fat-burner in a bottle” in February 2012. This compound has made its way into the weight loss world and is quite common amongst dietary supplements. Raspberry ketone has been widely praised as a great weight loss ingredient and for enhancing the fat burning process in the body. The compound helps produce a hormone which helps break down fat cells faster, especially in the liver. This can help you lose weight faster. These same benefits can be realized by eating the whole fruit but you would have to consume about 90 pounds to get the same effect.